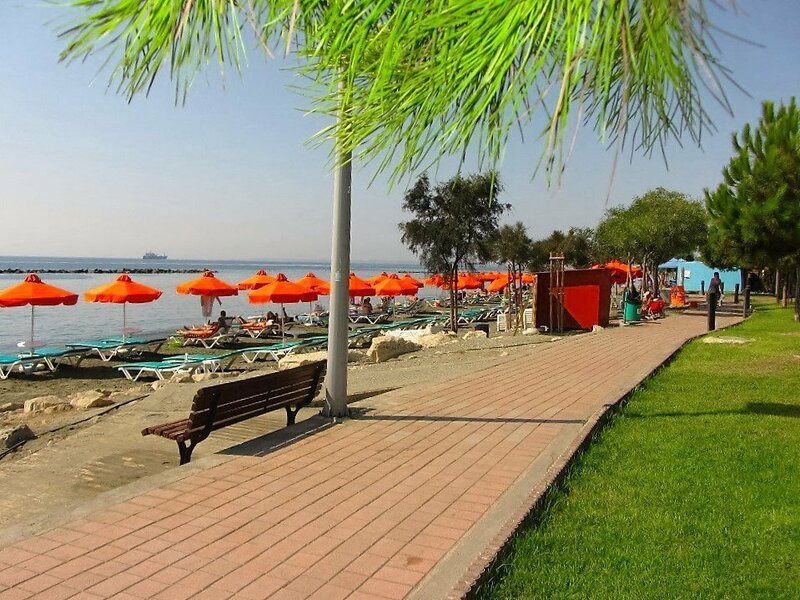 Limassol is the seaside Town of Cyprus, with population reaching 150.000 inhabitants. It is a major tourist destination as well as one of the greatest commercial ports in the Mediterranean. 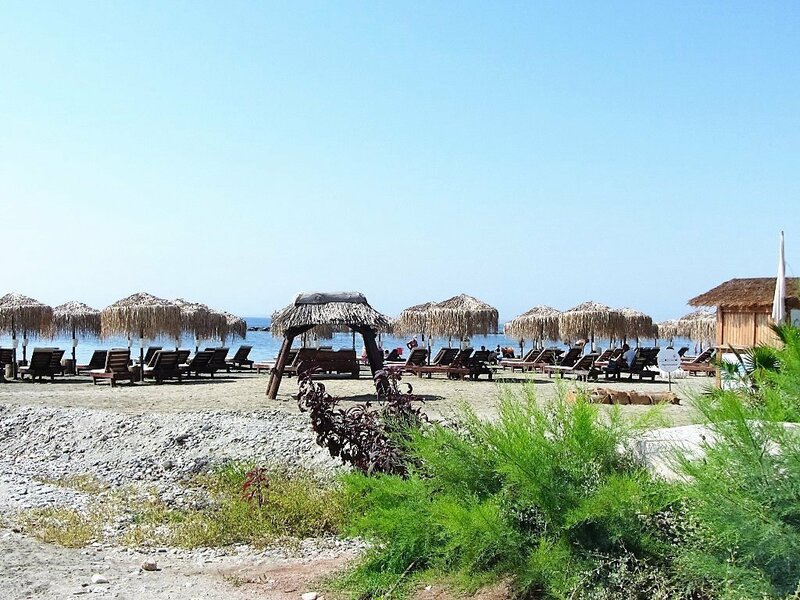 Limassol is second largest city ideally located in the center of the island with stunning archeological sites. 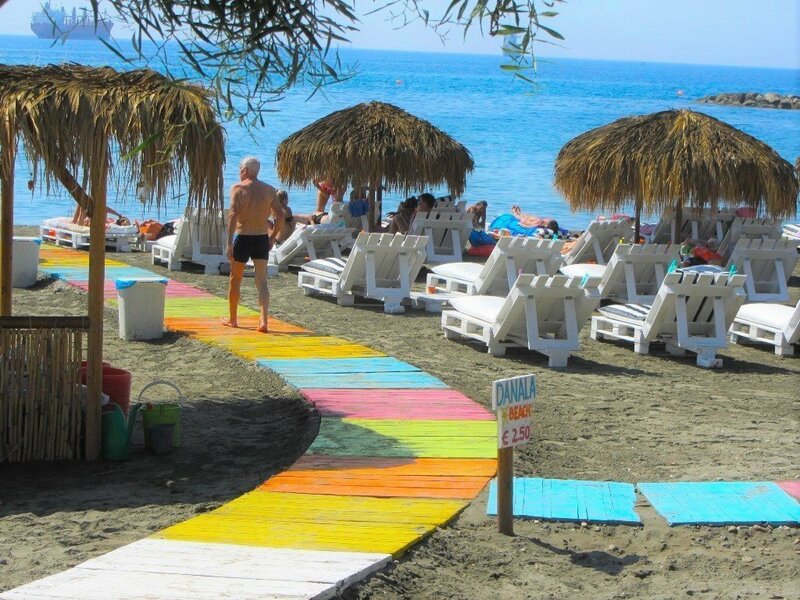 Lemesos is a resort with a ten mile coastline, a busy shopping center, countless traditional taverns, seafood restaurants, themed pubs and vibrant night clubs… a nightlife to suit tastes ranging from modest to sophisticate. 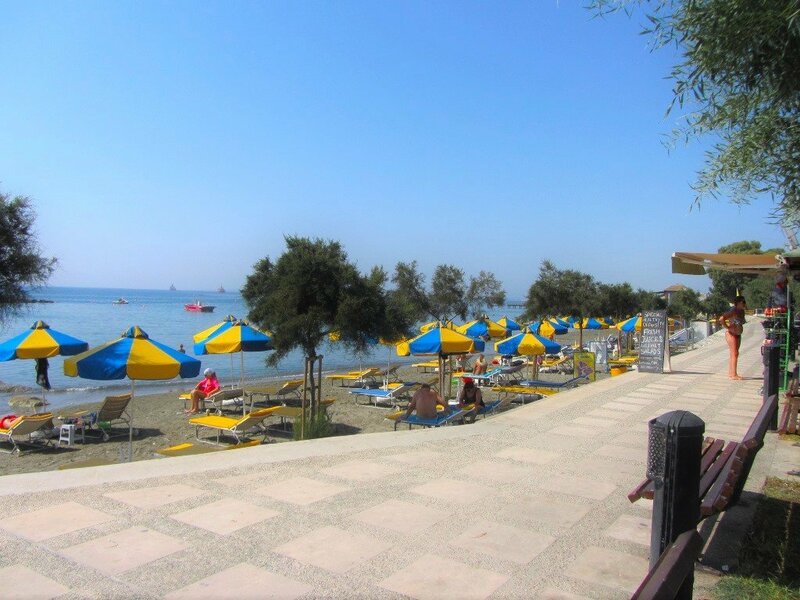 Combining its roles as the second largest city, with the island’s main port, the center of the wine industry and a top Cyprus holiday resort, Lemesos is known as a spirited and cosmopolitan seaside town. Lemesos is a lively town due to the character of Lemesolians, a fun-loving lot. No wonder it hold the island’s two top festivals, the Carnival with fancy dress balls, parades and festivities and the Wine Festival in September, a fiesta where wine flows for everyone to enjoy freely, courtesy of the local wineries. 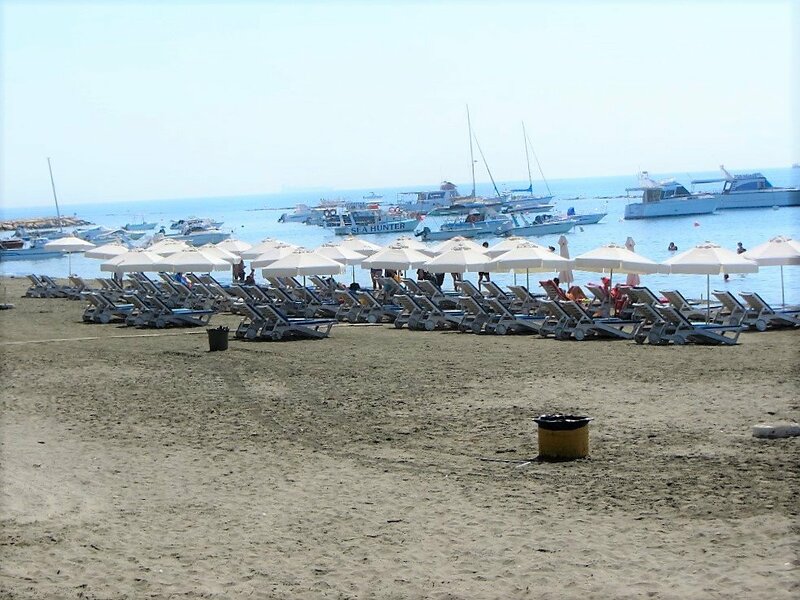 Limassol is today a business and financial center of Cyprus with a large number of local and international companies surrounded by a further network of hotels, restaurants and other venues for entertainment and leisure. It is important to mention that hundreds of shipping, as well as financial companies have their headquarters in Limassol. Today the city is the largest ship-management center in the European Union. Limassol is additionally well known for a long cultural tradition. Visitors have the opportunity to experience a variety of cultural or other activities. 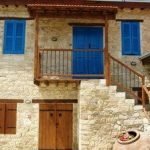 In addition, they can visit museums and other archaeological locations around the city, which is an astonishing combination of ancient, Frankish, Byzantine, Ottoman and modern influence. Recently the sea front has been improved with the creation of the new seaside park. The people of Limassol are now closer to the sea and also promoted the island character of the city. The restoration of the pavements for the safety of the pedestrians and cyclists, the street overlay and the creation of more parks around the city and along the seafront, contribute for an even more beautiful Limassol. Additionally, the regeneration of the old port into a modern fishing port and the construction of the new yachting marina are an added value for Limassol.